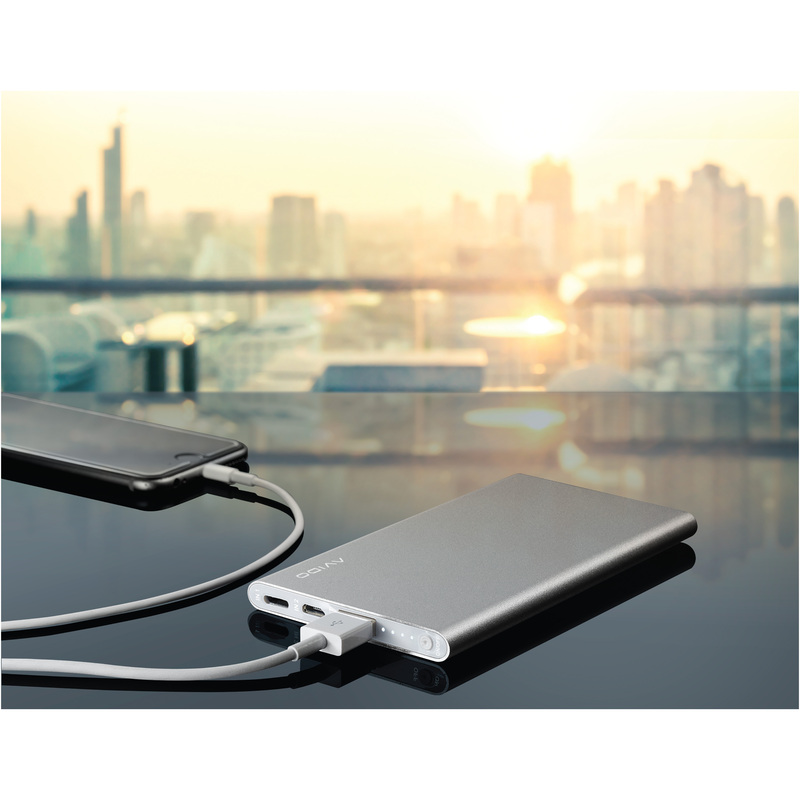 ✔ POCKET POWER: 2600mAh capacity provides your device with an extended charge. 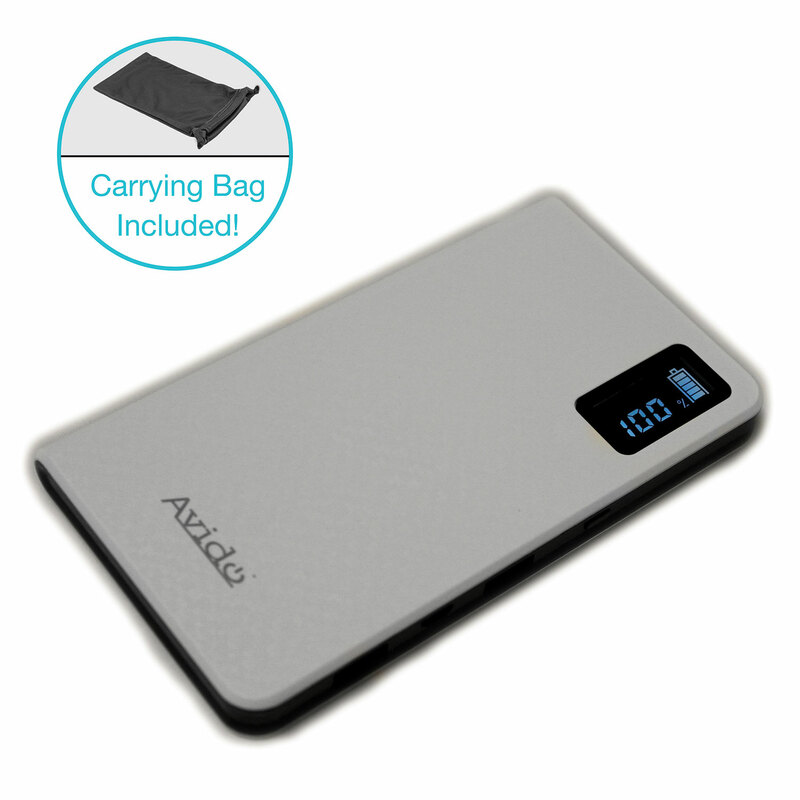 ✔ COMPACT: Small and extremely lightweight! Only 2in x 2in x .75in (easily fits in the palm of your hand) and it weighs only 2.2 ounces. 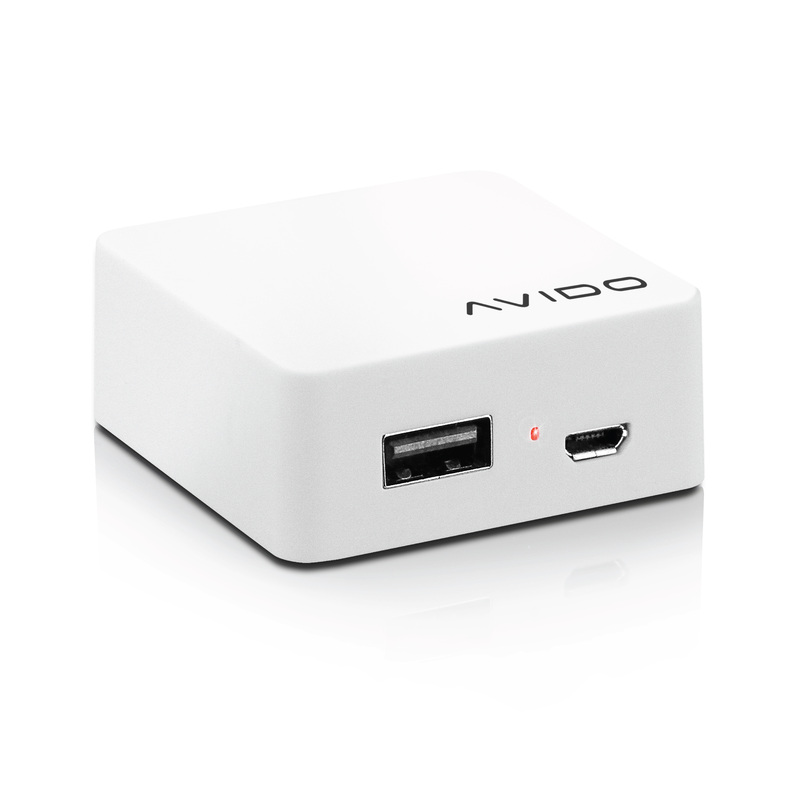 ✔ EASY TO USE: The Avido CUBE automatically powers on when a device is connected and powers off when unplugged. 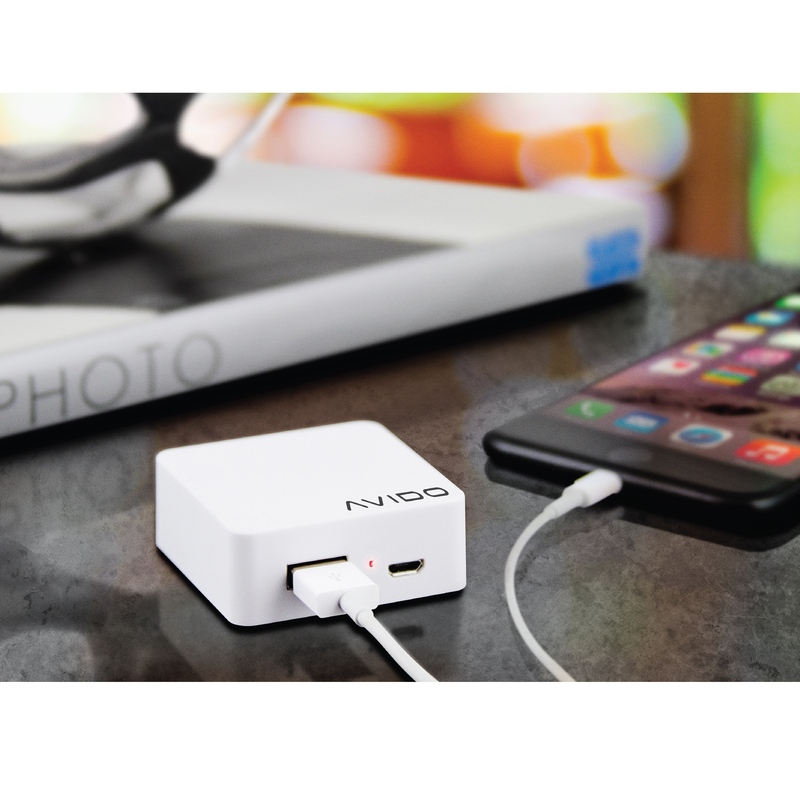 ✔ LED INDICATOR: The unit features an ON / OFF LED light to make charging simple. Welcome to your new travel accessory. 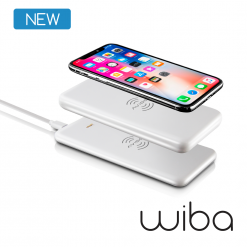 It’s on-the-go power, in the palm of your hand. 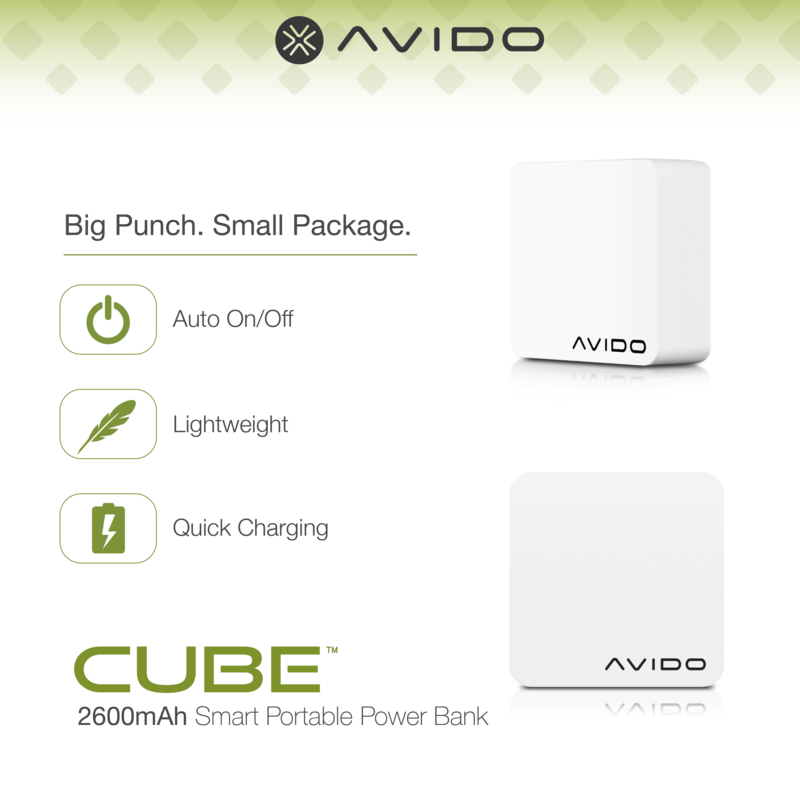 The Avido CUBE packs a big punch in a small package. 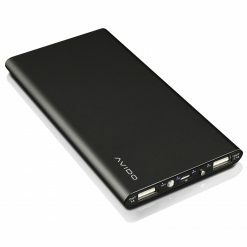 With 2600mAh of power, this external battery juices up your mobile devices over and over again. You won’t know how you went on without it! We made it simple. 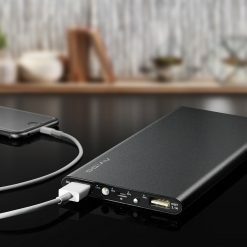 To charge your mobile device, just connect your USB cord into the external battery, that’s it. No power button. No hassle. 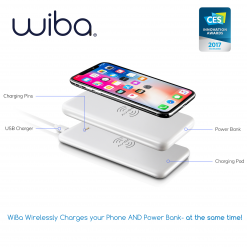 Your device will automatically begin charging. 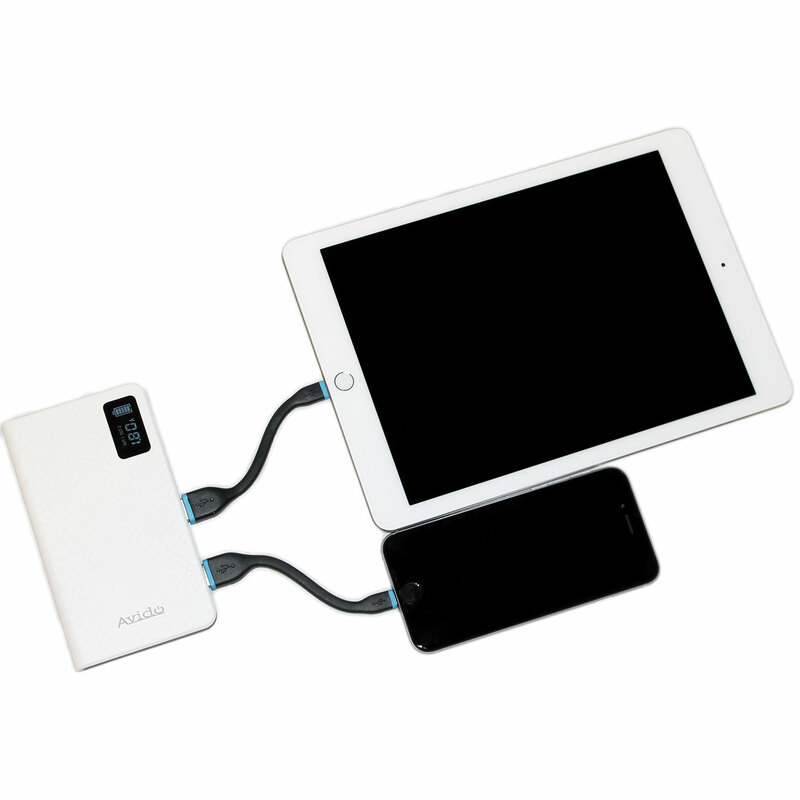 The built in LED charging indicator will let you know device is charging. Fear no more. 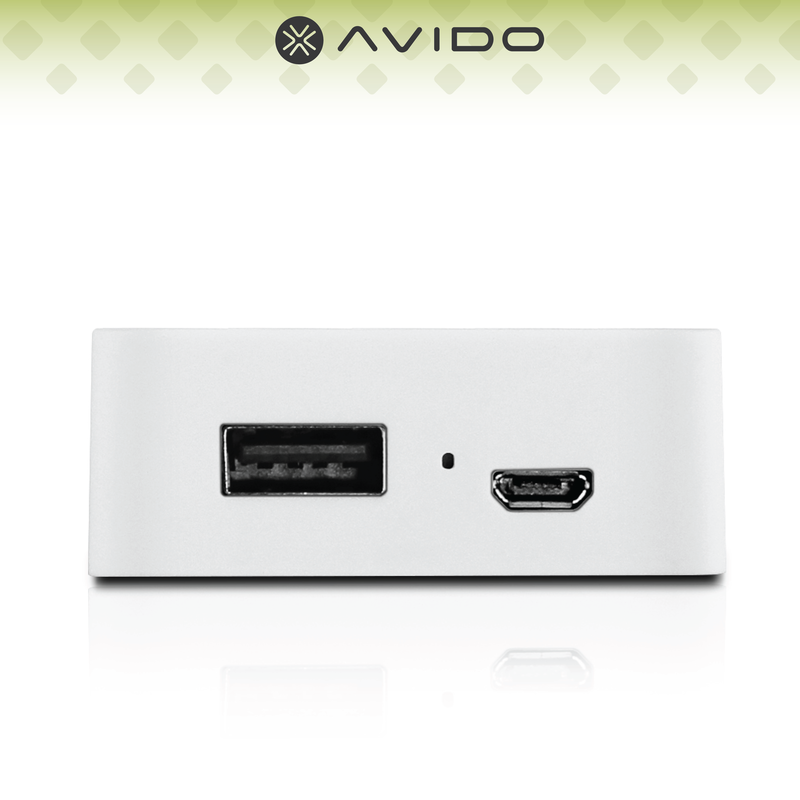 With built-in overcharge protection, the Avido CUBE has you covered. 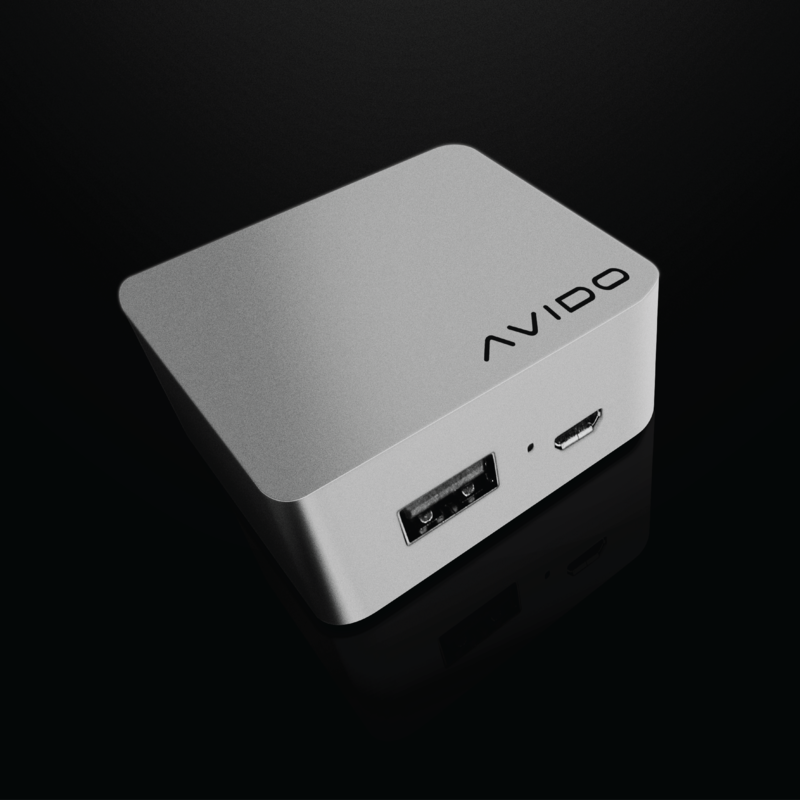 Whether you charge using an external AC Adapter or a computer’s USB port, the Avido CUBE fully charges in only 2-3 hours. 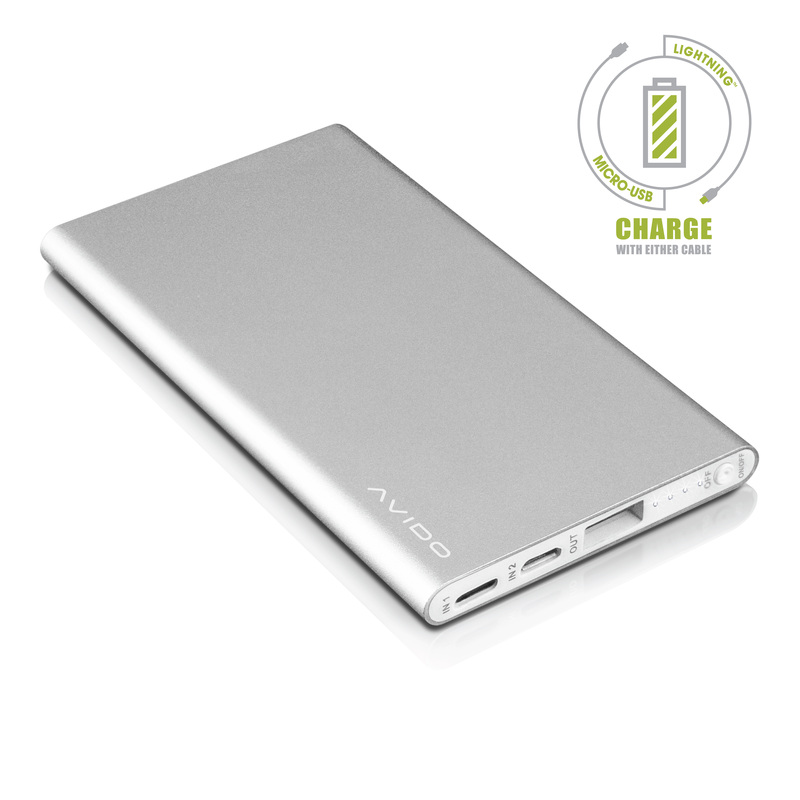 The built-in LED indicator let’s you know when fully charged.